White Water Rafting or River rafting as it is also known as a popular water-based activity and is one of the most exciting river activities. It is practiced commercially and privately all around the world. 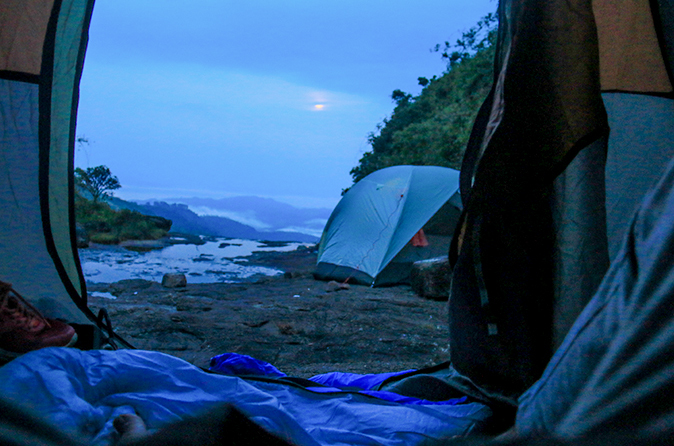 Here in Sri Lanka, the heartland of white water rafting is at the Kitulgala area. So for those who love action packed rafting adventure in Sri Lanka why not try an exciting rafting experience starting from Kitulgala along the Kelani River! 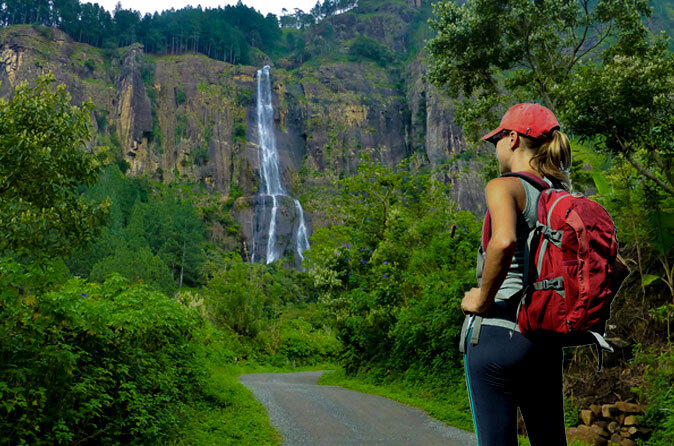 A mere 2 hour drive from Colombo – Nuwara Eliya road, Kitulgala is a Rain Forest patch in the west of Sri Lanka. It is in the wet zone rain forest, which gets two monsoons each year, and is one of the wettest places in the country. Doing White Water Rafting as a sport not only gives someone a hobby but also teaches us great lessons such as team work, obeying to one command, team spirit, how to concentrate on one work and most importantly when you’re facing some challenges in your day today life that the answer for the challenge lays inside the challenge. Being able to understand and learn these lesson will surely makes a better you for the tomorrow. 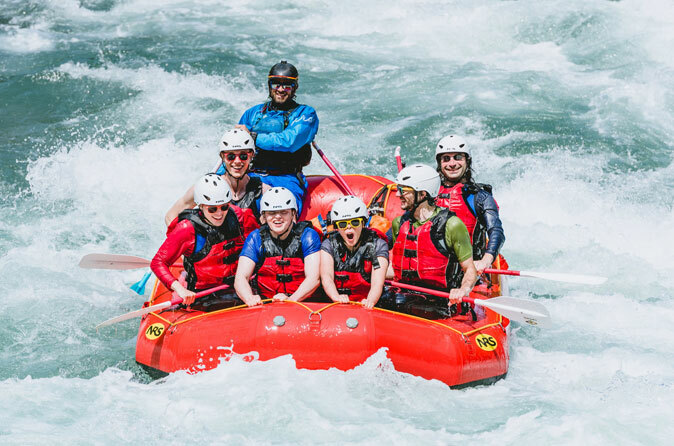 Furthermore, the key components to white water rafting are the Rafts, personal safety equipment, training and of course rivers. Our equipment is maintained with the industry’s highest standards. We use self-bailing rafts that are designed with your comfort in mind. Most of our local guests are return customers from previous years who have found that we take the extra step in making them feel like they are not just another number. As the largest and best rafter, we work with our customer’s individual needs. Your trips with Rapid Adventures are designed to utilize all the features of the river. We run the best lines in every rapid. It’s the small stuff that makes your rafting experience one that you will remember for years to come. We are proud to say that our unique facilities will make your journey one that is unforgettable. The guides and staff of our center are friendly, honest, and can help in making your time with us a fun and enjoyable experience. 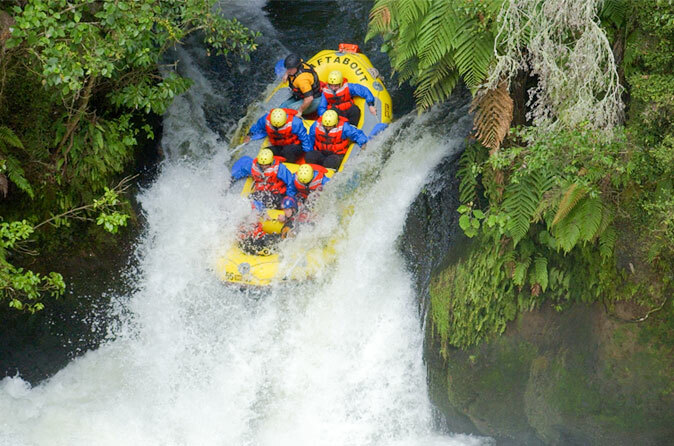 Having a guide in your boat that is having fun can make all the difference in a rafting experience. All of our guides are professionally trained in river rescue, first-aid, and will be there for you throughout your trip.